Home Solar Panels Pure Sine Wave Inverters: How Do They Work? 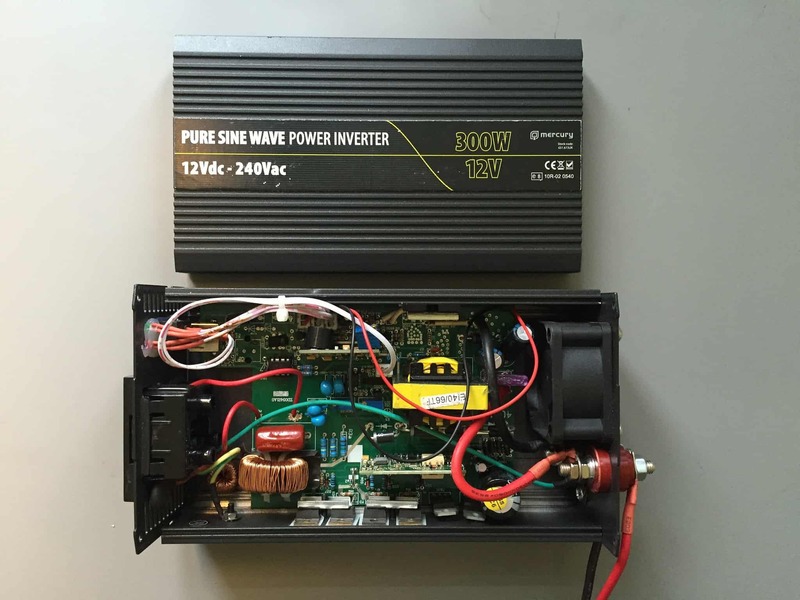 Pure Sine Wave Inverters: How Do They Work? As a growing number of the population looks towards using alternative sources of energy to generate power for their households, the demand for pure sine wave inverters continues to increase as well. This device is incredibly important for any sustainable power supply setup because it effectively transforms energy from DC power to useful AC power that you can apply to provide on or off the grid energy to your appliances. Since the pure sine wave inverter can convert power from pretty much anywhere, it only makes sense that boating and camping enthusiasts are high in the list of customers who demand this product, alongside the freight, logistics industries and truck drivers, of course. However, the inverter is also a very important part of the average home solar power system. No matter how big or small your setup, you need an inverter in order to harness the sun’s energy and actually make use of it. Whether you’re curious to find out how your pure sine wave inverter works or you’re on the market to buy a 12v model and you’re interested to learn more about it, you’ve come to the right place. An inverter basically works according to a three-step process that includes the oscillator, amplifier and output transformer. Read on to find out more about what each of these steps represents in this process. The inverter starts by producing oscillating pulses through a transistorized circuit, also known as an IC circuit. The oscillation continues until an alternate battery charge with both positive and negative voltage peaks is produced. However, these peaks have to reach a certain frequency number before they can be transferred to the inverter’s amplifier. This is an important step because the peaks are still too weak to power up anything at this stage. The amplifier stage refers to the process of boosting the pulses generated in the previous stage to reach a more elevated current level. This stage is important to make sure that the voltage is given a boost to go from the battery supply level to powerful electricity that can effectively be used to power your appliances. In order for this to happen, the inverter has to apply the amplified voltage to the output transformer’s secondary winding. Using the two windings contained in an AC to DC transformer, the power supply is reduced so that it can reach the specified lower AC levels through a process that’s known as magnetic induction. An inverter’s transformer works similar to this but in reverse. What basically happens is that the inverter applies the low-level AC power that was received from the amplifier stage into the secondary windings of the transformer. In the end, you get a stepped-up voltage that’s ready to be used to power your various appliances around the home or on the road. While your modified sine wave inverter works just fine on your boat or camper, it doesn’t mean that you should use it for your home setup as it might limit the performance of certain appliances. In fact, modified sine wave inverters aren’t designed to handle appliances that use an AC motor, like your microwave, refrigerator and even compressors. These appliances simply require a pure sine wave inverter in order to work efficiently. Using a modified sine wave inverter to run an AC motor can lead to damage due to the release of excess heat generated by the inverter. So keep that in mind when you decide to use a modified sine wave inverter on your AC motor devices. Also, modified sine wave inverters are generally not recommended when powering medical equipment like a CPAP that’s meant to correct sleep apnea. This is why you’ll find that a lot of CAPC manufacturers even specify that users must only run the equipment on a pure sine wave inverter to avoid problems like damaging the humidifier unit, which can happen when you use a modified sine wave inverter. Be sure to use a pure sine wave inverter as well if you’re using sensitive oxygen concentrators in your home or alternatively go for a DC-powered unit. Other devices can encounter interference problems when you power them via a modified sine wave inverter. For example, your radio might start to develop static due to interference that it’s getting from the modified sine wave inverter. Thyristor-backed devices such as photocopier machines and printers. Devices that have to use silicon-controlled rectifiers. Fluorescent lights and any other type of lighting that use electronic ballasts. There are plenty of other devices and electronic equipment that don’t get affected when you use a modified sine wave inverter. As long as the device or appliance in question doesn’t fit under the description of being a delicate piece of medical equipment and doesn’t use an AC motor, then it should work just fine with a modified sine wave inverter. For example, your laptop which changes AC to DC power using a rectifier won’t get affected when using a modified sine wave inverter. 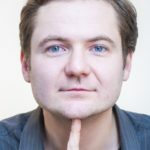 But you should still look at the product specs to be sure because some manufacturers warn against the use of modified sine wave inverters as it might shorten the laptop’s overall lifespan. Besides, if you’re looking to power up a device that runs on DC power (i.e. laptop), then it might be a good idea to find a solution which enables it to bypass the DC-AC-DC transition. For example, charging a cell phone in your car only requires that you plug it into the cigarette lighter socket instead of connecting it to an inverter and then a wall charger like you would normally do at home. This makes charging your cell phone in your car much more convenient and efficient in comparison. Now, with the right adapter, you can charge your laptop and other devices in a similar way and avoid the DC-AC-DC transition altogether.